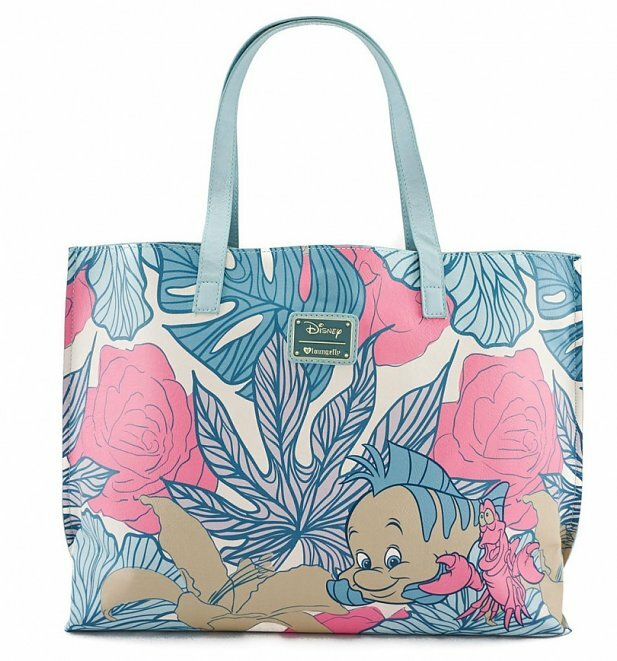 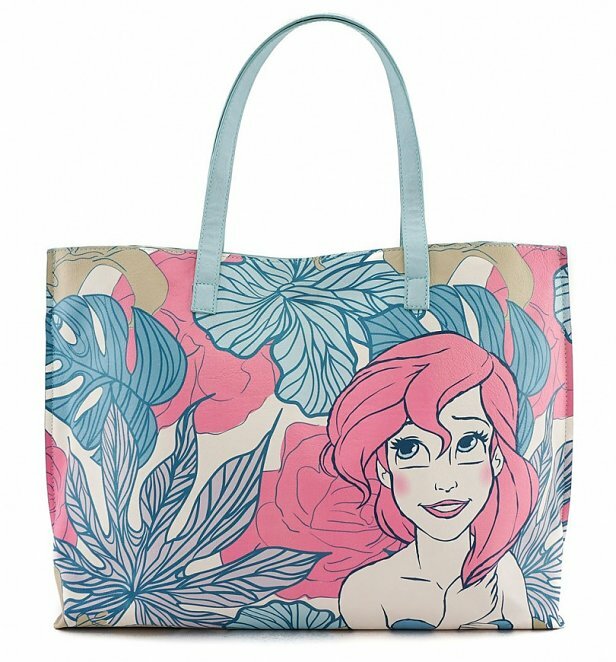 We just adore the tropical design featuring Little Mermaid, Ariel, on this handy tote bag. 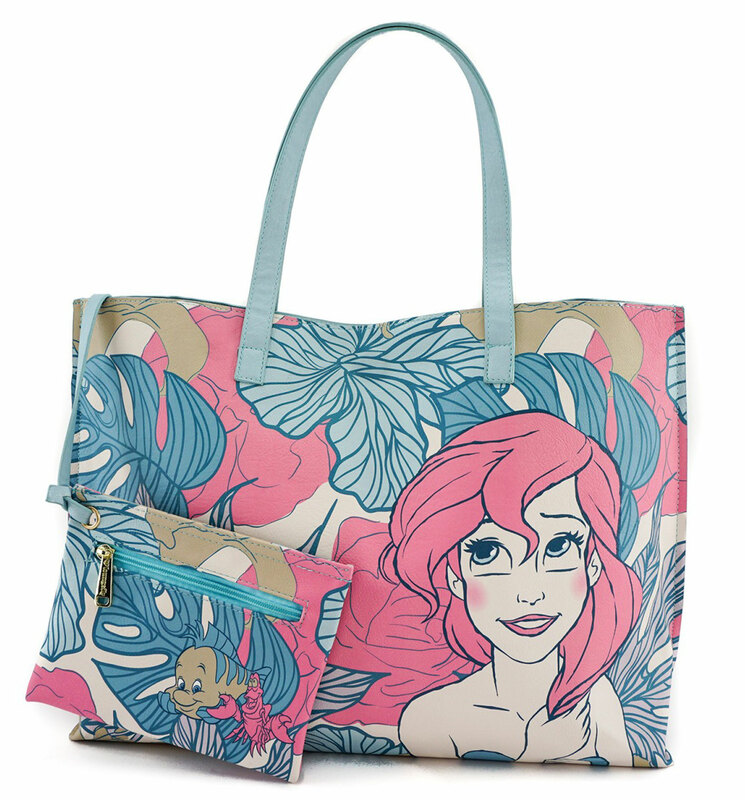 The perfect size for your everyday essentials, the bag also comes with a detachable pouch to keep your pennies in. We can assure you this is worth splashing out on!